A mentor neither appears with angel wings falling from the heavens nor is a gift given to mentees. A mentee earns mentors through a mentored attitude, which is one of the most critical attitudes that all exceptionally successful individuals exhibit. 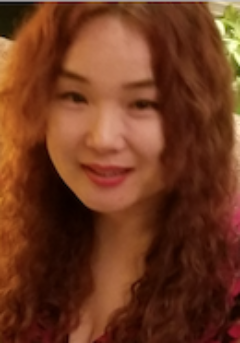 Kim’s CATs model (2016) identifies three steps that lead to individuals’ success: first, cultivate the Climates for success; second, nurture the Attitudes that successful individuals exhibit; and third, apply Thinking skills to achieve success. Like climates that are essential to successful gardening, the Sun, Storm, Soil, and Space (4S) climates are keys to promoting and highlighting individuals’ successful attitudes, regardless of their inborn potential. A mentorship is a mutually-beneficial relationship in which mentees earn mentors through their mentored attitude, which is one of the most critical attitudes (i.e. characteristics, personality traits, behaviors, etc.) that all exceptionally successful individuals exhibit. Mentees may ask for an introduction to potential mentors through mutual connections to establish a quicker sense of trust, or introduce themselves by crossing paths at events, live or online, where potential mentors attend. 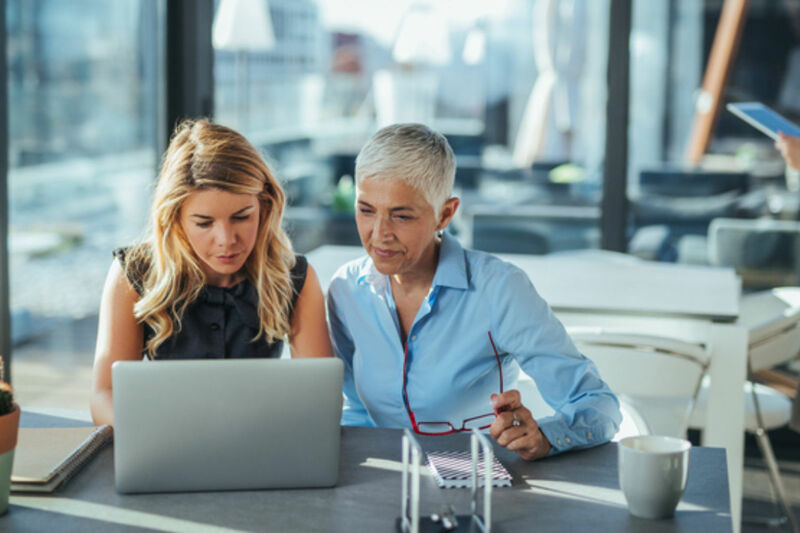 The mentored attitude includes mentees taking time to research someone mentees hope to be like, discover what potential mentors can offer, and be specific about how the mentors can help them. After mentees find mentors, the mentorship is built into a mutually-beneficial relationship. 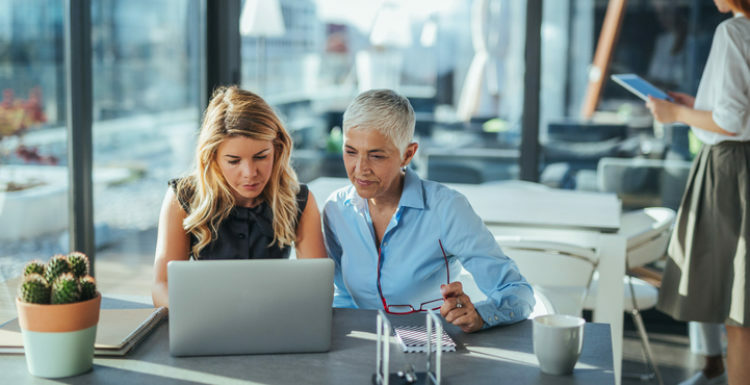 The mentored attitude includes mentees approaching mentors with professional admiration, not personal adoration, and asking for advice or guidance, not mentorship. It also includes recognizing the different strengths of different mentors, keeping realistic expectations, maintaining an informal and flexible relationship, and continuously building the mentoring relationships. What Does the Mentee Offer? Mentorship focuses on both personal and professional development, where mentors are trusted role models for mentees. Mentors share their expertise and academic knowledge, provide mentees with intellectual and psychological support; and advance mentees’ knowledge and skills through positive and negative feedback. The mentor relationship is a unique and profound experience. It can be life-changing and make the difference between stagnation and amazing growth. If you take the time to prepare yourself and develop a mentored attitude, you can put yourself in the right position to develop a transformative relationship with a mentor and unleash your underlying talents and creativity.